Jade is the new black. It seems like these pretty tools are popping up everywhere on instagram. A delicate addition to the clusters of pumps, pots, mists and droppers on your top shelf. The Jade roller and Gua sha stone have been around for centuries and are practiced in Traditional Chinese medicine. Jade has great healing abilities and is believed to remove energy blocks. Ok, now how do you use this thing?! After cleansing, toning and applying your serum, use your jade tool and then follow up with a moisturizer. Tip: Put it in the fridge for 5 minutes before use! Upward & outward, toward the ears; as that’s where the lymph nodes are. You can go over the same spot as many times as you like. Most popular. Place it in the fridge for an instant cool feeling! The cold stone will depuff the face and the smaller end is perfect for under eyes, brow bone and ridge of the nose for sinus issues. If you suffer from dark circles, puffy eyes, inflammation, or you just think it’s pretty; this one’s for you. The heart shape Gua Sha has an inner curved edge and a ridge. The curved edge is to be scraped on the forehead, cheeks and neck, like the Jade Roller. The indented ridge goes into your cheekbones and along your jawline. 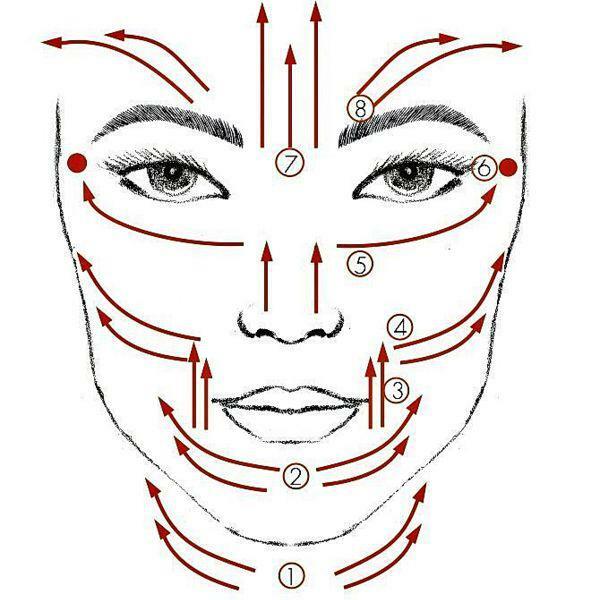 If you’re looking to contour and lift, follow your heart…shape Gua sha. The wave shape can be used exactly like the heart Shape. The main difference: it can be used on the rest of the body too. The edge with all the ridges can be scraped on the legs to target cellulite, neck and shoulders for muscle tension, even your hands. If a derma roller and jade roller had a baby. This one can be used on the face and body. The knobby head makes in perfect for lymph drainage, smoothes wrinkles, and helps with scarring. The only way to truly see results is to use your tools as consistently as possible. The world doesn’t stop for anyone or anything. 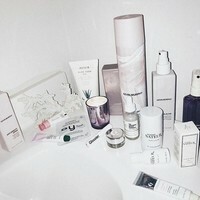 Taking some time in the morning to do your skincare routine is an act of self love!